We are a leading Manufacturer of plain ring gauges and special gauges from Pune, India. With the help of our sound infrastructure and a team of experts, we manufacture Plain Ring Gauges for Chemical Industry.These gauges are widely used in automobile industry for testing fuel and vacuum pumps. These gauges comprise of color-coded easily readable scales. 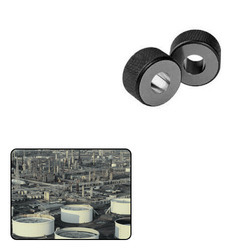 These gauges are corrosion resistant and are highly durable. 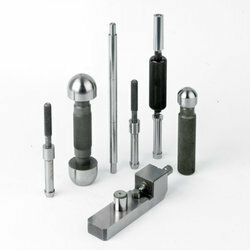 Best quality of Special Gauges is offered by us to clients in wide range and at market leading rates. It is perfect in designing and well tested on different quality parameters. Our Special Gauges ranges are in huge demand among our clients. To add on, we are offering this Special Gauges at cost effective price. Looking for Special Gauges ?